The Head Core Monster Combi Series Kit Bag is a lightweight bag. 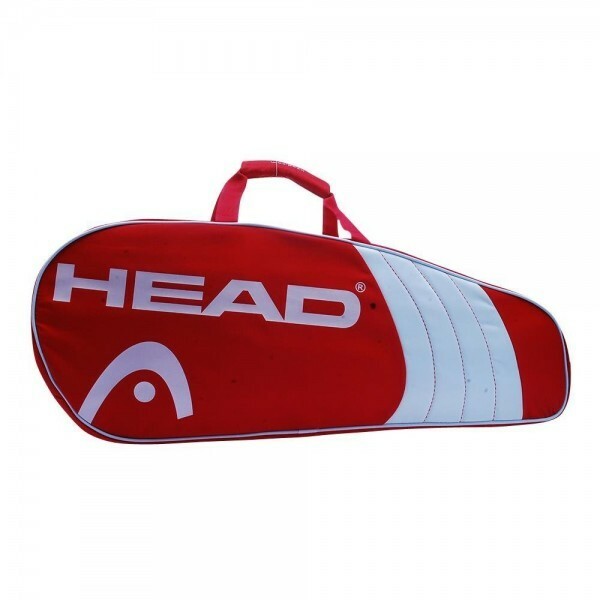 3 racquet compartments can hold 6-9 racquets without covers.A side accessories pocket is perfect for keeping your miscellaneous tennis gear. Two adjustable, padded shoulder straps are included.